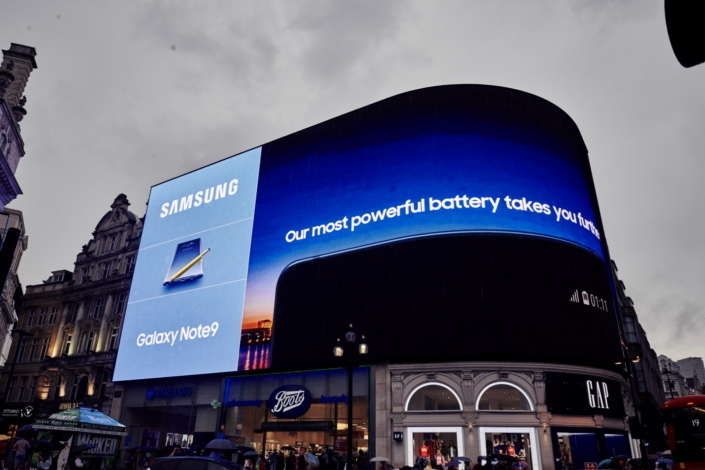 The highly anticipated Galaxy Note9 was unveiled at Samsung’s Unpacked event in New York on August 9. 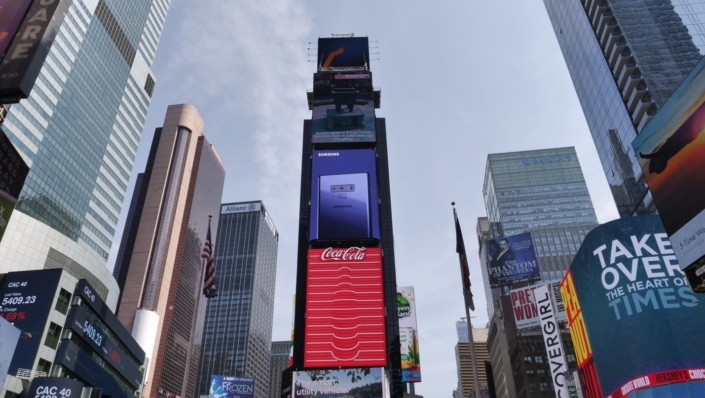 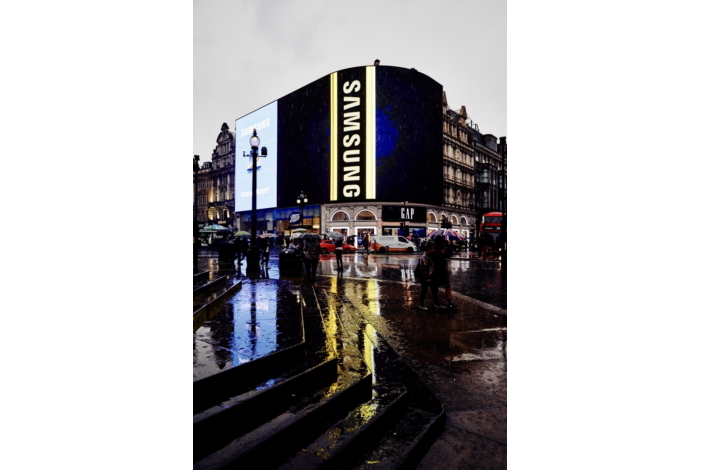 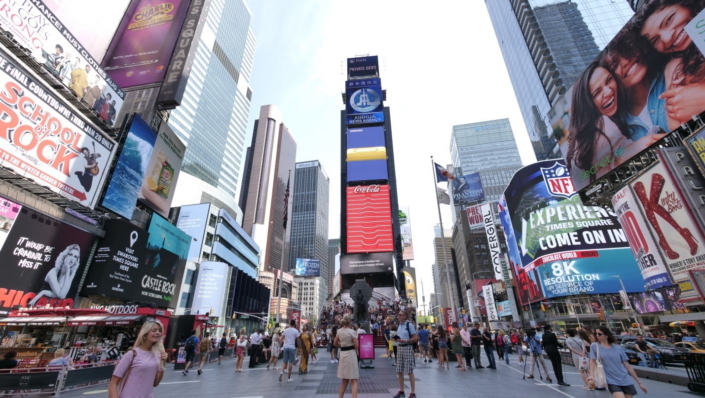 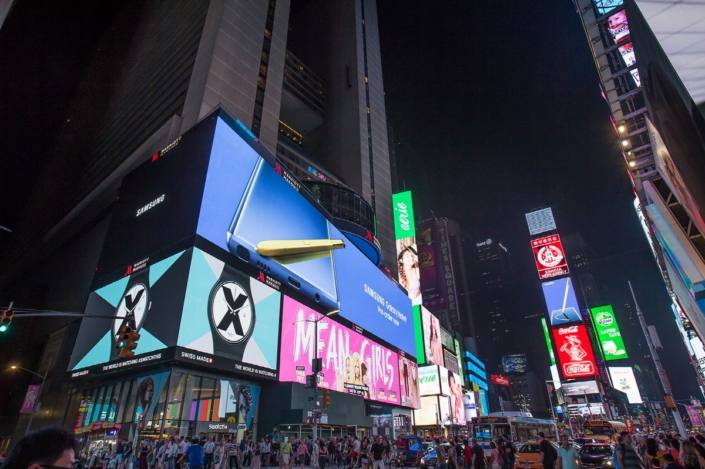 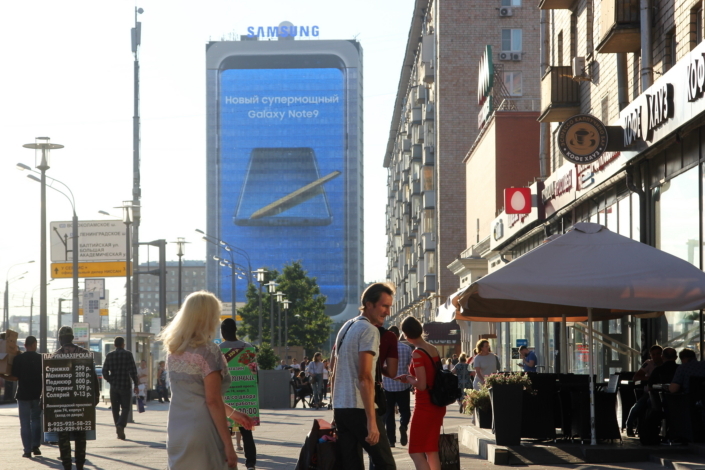 To share the launch with as many consumers as possible, Samsung Electronics continued its legacy of eye-catching out-of-home (OOH) advertising with its latest presentations in a variety of locations around the world. 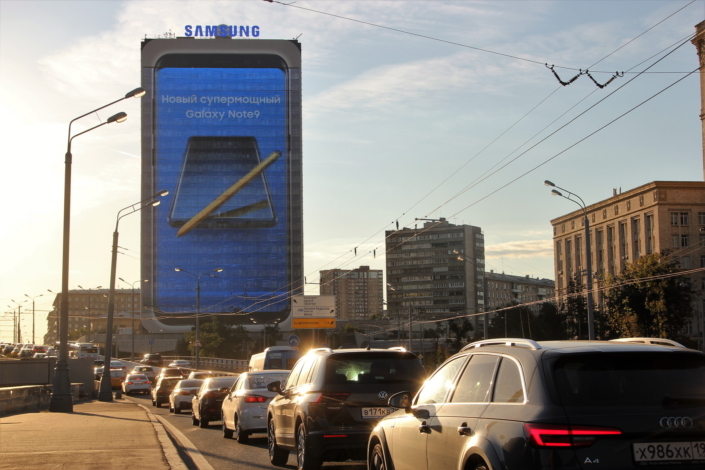 Launched right after the unveiling of the brand new Galaxy Note9 at Unpacked the campaigns feature crystal-clear displays in high-traffic areas in order to best share the innovative features of the Galaxy Note9 with consumers. 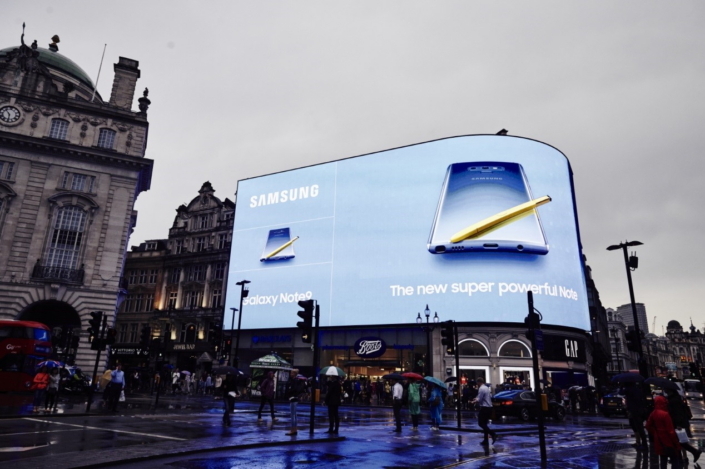 The captivating campaigns went live in New York, London and Moscow. 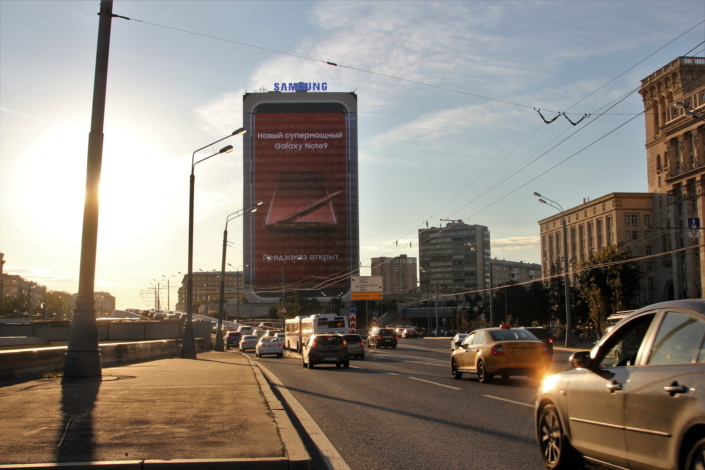 Take a look at the campaign in action in the pictures below.